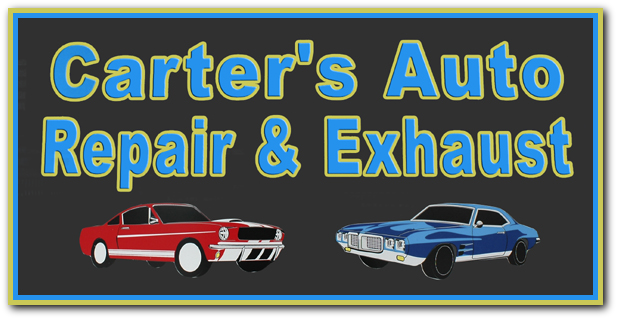 Carter's Auto Repair & Exhaust is owned and operated by Charlie Carter. 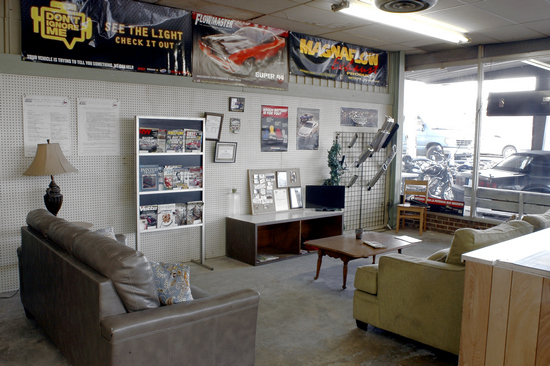 He started out as a mechanic in 1986 by working with some of the larger auto dealers. 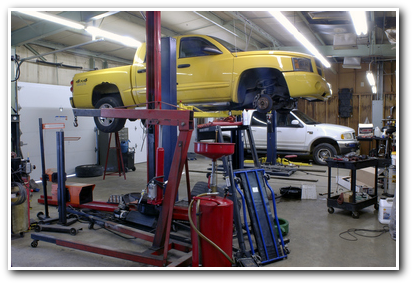 He is certified through Nissan and GM and is also ASE certified. 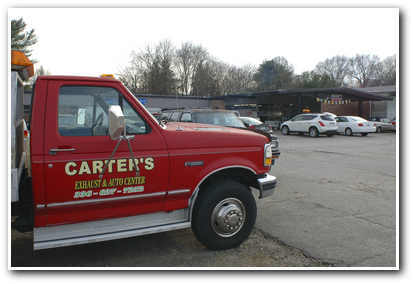 In June 2007, Charlie decided to go into business for himself and Carter's Auto Repair & Exhaust was founded. 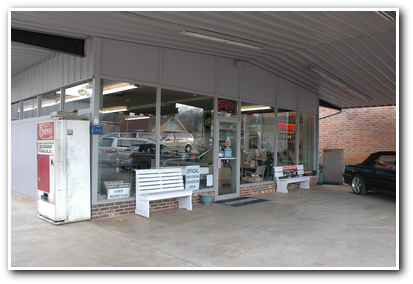 It was originally opened on Bridge Street in Eden and was later moved to Highway 14 for 3 years. 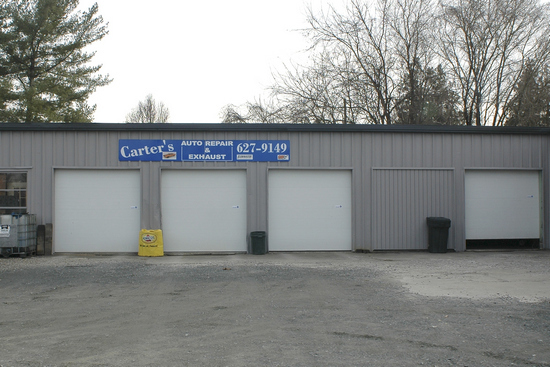 In September 2014 it was moved to Washington Street in Eden (Downtown Leaksville section). 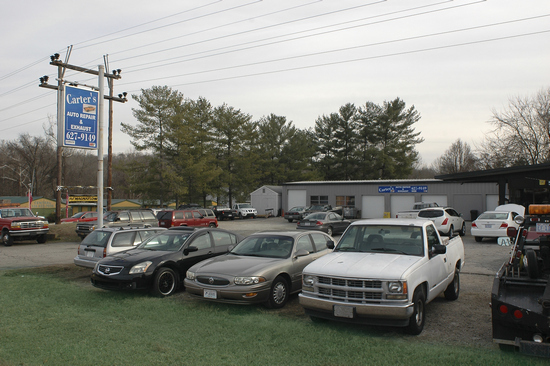 In 2017 it was moved again to it's current location at 412 W. Kings Highway in Eden. 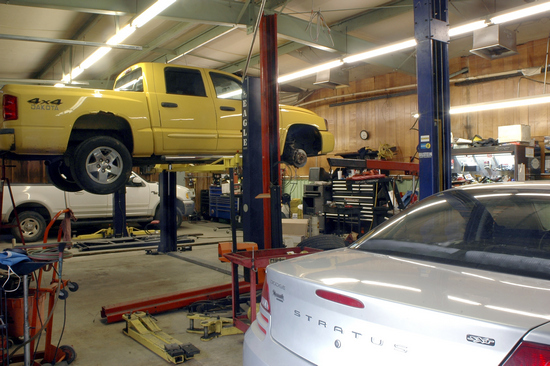 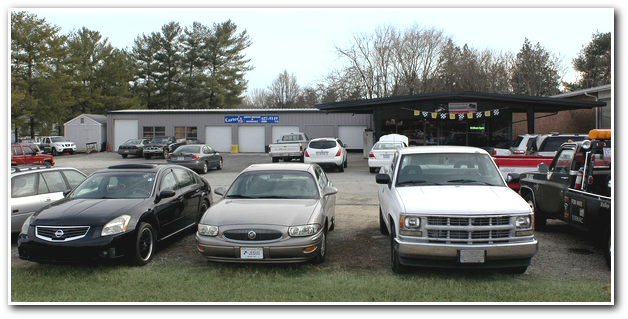 The business is a full service auto repair shop and specializes in exhaust systems. 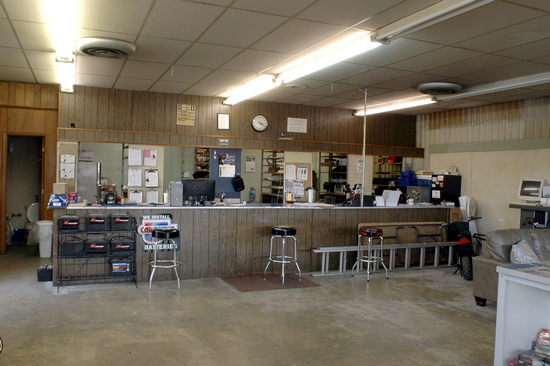 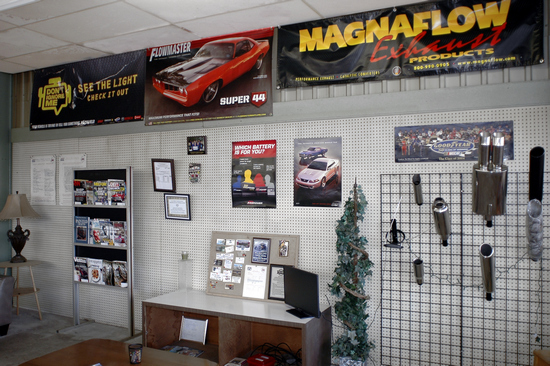 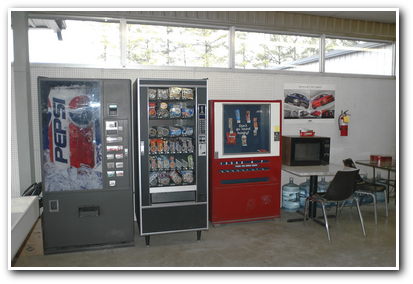 A Parts Department is also available on location with a good selection of parts in stock.